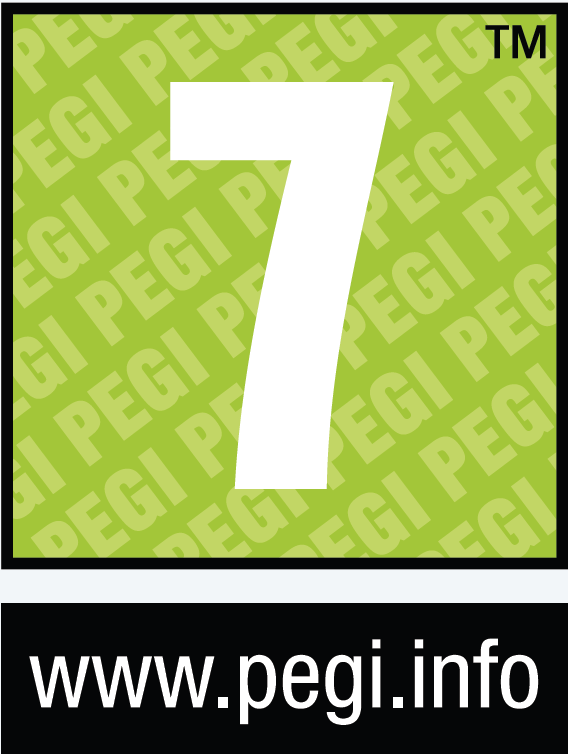 A beautiful-looking and sounding action-platformer with room to grow. Inspired by Super Mario Bros. 3 and Kid Icarus, the action-platformer Owlboy always seemed like a perfect fit for the Nintendo Switch. Developer D-Pad Studio must have thought the same, as the game landed on the Switch eShop last week. So how does it fare? Among the many pixel-art platformers popping up on Nintendo's hybrid, it's easily one of the better ones, thanks to extraordinary art design, music, and story-telling. 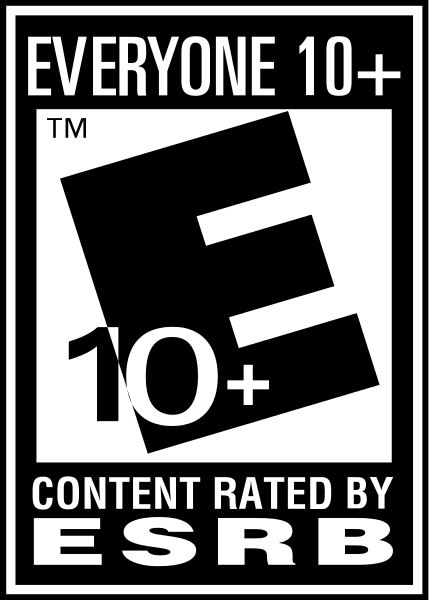 However, the nuts and bolts of the game — movement mechanics, level design, enemy encounters, and player progression — are only satisfactory by comparison. 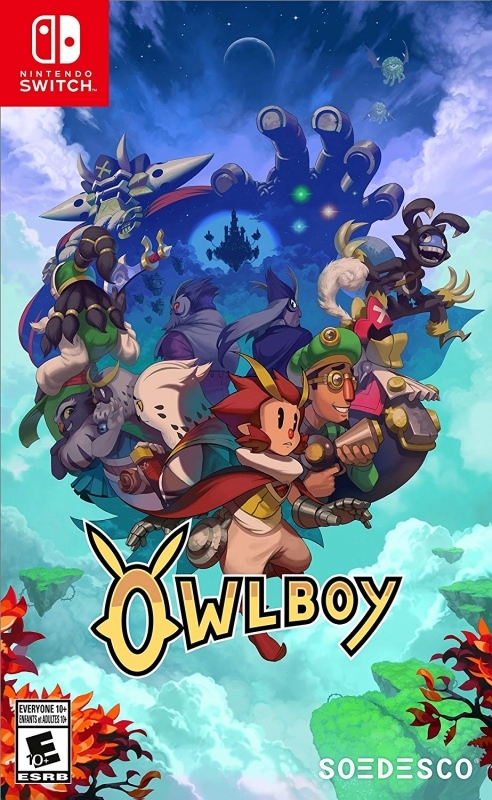 Set in a sky filled with floating islands, Owlboy tells the story of Otus, a young owl-boy who lives in a sleepy hamlet called Vellie. When sky pirates attack the town, Otus and his best friend Geddy head out on an adventure to stop the pirates and, just maybe, save the world as they know it. A lot of care and attention went into the story of Owlboy and, as always, it's a blessing and curse. On the plus side, the mythology of Otus' world is fully-realized and ever-present. Its locations, events, and characters have personality and purpose. Otus himself, born mute and subjected in his early years to constant second-guessing, is a truly sympathetic character. Moreover, just as in Iconoclasts (which has a lot in common with D-Pad's game, not least of which is a long development period), heroes and villains don't always fall into simple buckets of "good" and "evil." There's a healthy middle ground, where moral ambiguity is allowed to germinate. On the minus side, the story can, at times, interrupt the gameplay. If you're going to tell a scripted, linear story in a video game, you're going to contend with scripted, linear gameplay. Consequently, there are more than a few frustrating sequences where players will sit through a conversation or a cut-scene, move the character to the next screen, and trigger yet another scripted event. These diversions are thankfully uncommon across Owlboy's eight to ten hour running time; so, for much of the game, players can experiment and explore. Experimentation and exploration are two of the many joys of Owlboy. Players will control Otus — who can run, jump, and fly through the air indefinitely — for the entire game, but they will also gain access to as many as three partner characters, who Otus carries beneath him. One such character owns a blaster, another a blunderbuss, and yet another a handy web-slinging ability. So, instead of cycling through weapons or items, Otus cycles through friends, each of which is handy in specific combat and problem-solving situations. This dynamic allows for a lot of on-the-fly experimentation in battles with bad guys, and adds a few clever wrinkles to your standard action-platformer puzzles. Exploration, too, is enjoyable — although a few more dungeons and optional secret areas would make Owlboy even more attractive. While the game (again, like Iconoclasts) might look like a Metroidvania, it's really more of a straightforward action-adventure title, where back-tracking is not a priority. As a result there's no map, no fast-travel system, and, apart from a shop that exchanges coins for trinkets and an adorable side-quest to save wayward Boguins, not a lot of reasons to bushwhack off the beaten path. 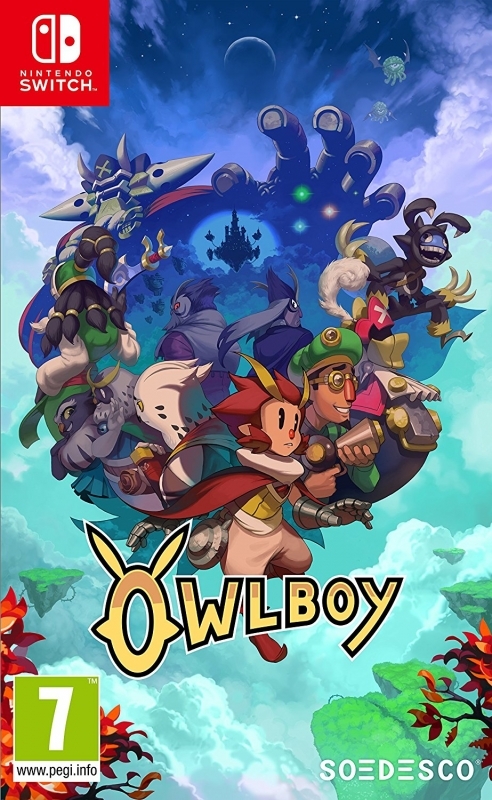 If we ever get an Owlboy 2, it would do well to include more collectibles, more secrets, and new ways to monitor progress. Aside from fighting, problem-solving, and exploring the open sky, Otus will stumble upon a few unique boss encounters and several surprisingly-entertaining stealth segments. The game's boss fights range from decent to good, with the best of the bunch coming in the first half. Stealth sections, which often feel shoe-horned in side-scrolling adventures like this, are a lot of fun, thanks to carefully-placed hiding spots and frequent checkpoints. Overall, the gameplay experience in Owlboy is good. The audiovisual experience, though, is exceptional. The game's OST is simply phenomenal, with diverse compositions combining strings, percussion, and woodwinds. Standout tracks include the icy, alienating "Mesos" and the romantic "Strato." Heck, even the title theme is majestic. Matching the stellar soundtrack is some breathtaking pixel art, courtesy of Owlboy creator Simon S. Anderson, who had this to say about sticking with the medium, decades after the industry left it behind: "Would artists abandon the art of painting, once the photo camera was invented? Would artists abandon sculpting once 3D printing became a thing? They wouldn't, but they would need to push the medium even further than before to remain impressive." Anderson has done just that, creating what might be the most gorgeous pixel art in the indie scene. It's amazingly crisp, super detailed, and overflowing with charm and personality. Switch owners are lucky to get Owlboy, formerly available only on PC. It's an engaging, enjoyable action-platformer with a strong story, a neat partner mechanic, a masterful soundtrack, and some opulent pixel art. A sequel could fill in some of the game's gaps by adding more dungeons, secrets, and player progress benchmarks, and bring the series even closer to greatness. This review is based on a digital copy of Owlboy for the NS, provided by the publisher.